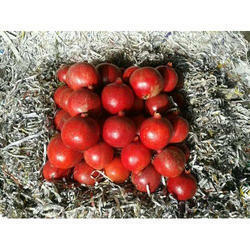 We are counted as the foremost manufacturer of a wide range of TC Banana Plant, TC Pointed Gourd Plant & Pomegranate Plant. 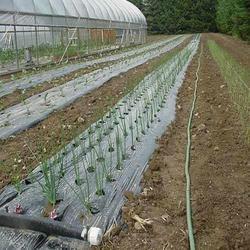 These plants are grown under the supervision of our experts with utmost care under utmost favorable condition. 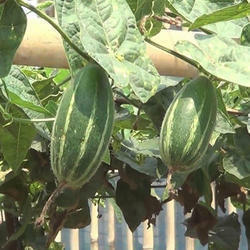 The offered plants are known for their properties like genetic uniformity, disease free and optimum growth rate. 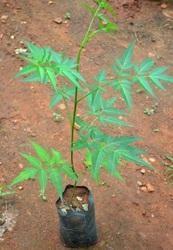 Our clients can avail these plants from us at very nominal rates within promised time frame. We are a leading manufacturer of tissue culture plants such as tissue culture lemon plants, pomegranate plant, banana tissue culture plants, seedless lemon and date palm trees from India. 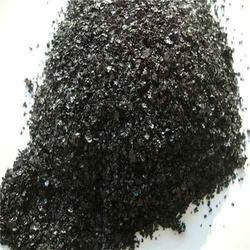 Prominent & Leading Manufacturer from Anand, we offer parwal tissue culture plants, spine gourd tissue culture plants, kantola plants, tissue culture parval plants and pointed gours plants. 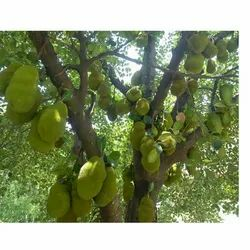 Prominent & leading manufacturer from Anand, we offer fruits plants such as jackfruit plant, coconut plants, gulab khas mango tree, rambutan fruits plant, purple mango plants, custard apple plant and many more items. We are the manufacturer of a wide range of products which includeForestry Plants such as tissue culture teak plants, eucalyptus clone plants, sandalwood plants (white & red), mahogany plant, Malabar neem Plant and poplar tree. 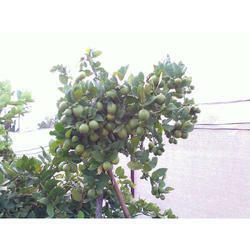 Leading manufacturer of fruits such as seedless lemon and pomegranate fruit from Anand. 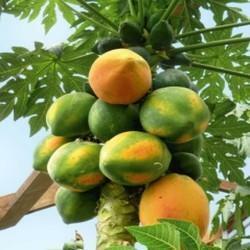 Leading Manufacturer from Anand, our product range includes Seeds such as Neem Seeds and Papaya Seeds. 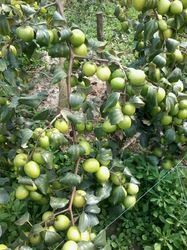 We are the manufacturer of Lemon Tree. 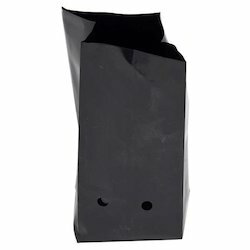 Offering you a complete choice of products which include mulching sheets. 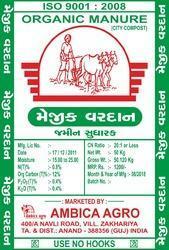 Our product range includes a wide range of vardan organic manure and organic manure. 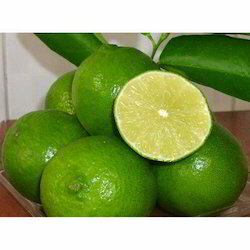 Our range of products include tissue culture pink guava plants, tissue culture thai kg guava plants, tissue culture thai pink guava, tissue culture thai guava plants and l 49 guava plants. 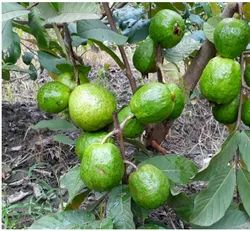 Manufacturer of a wide range of products which include red lady 786 papaya plants, ice berry papaya plants, taiwan papaya plants and papaya plants. 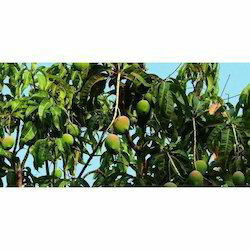 Our range of products include keshar mango tree, purple mango plants, hafus mango plants, alphanso mango plants and dasheri mango plants. 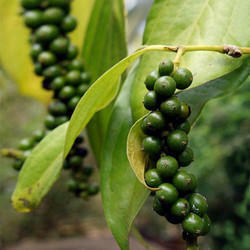 Our product range includes a wide range of black pepper plants. 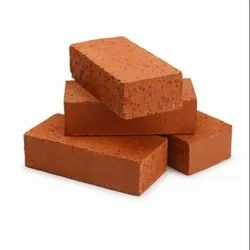 Manufacturer of a wide range of products which include cocopeat bricks and cocopit / coir peat. 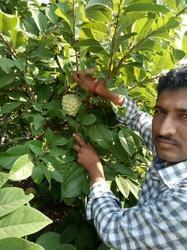 Our product range includes a wide range of jack fruit plants. 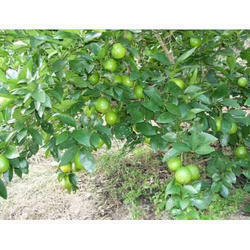 Our range of products include seedless guava plants and alhabadi safeda guava plants.